A joyful Rebecca Uwimana who the author continues to support on a monthly basis. Since I was a teen, I’ve had an interest in African people and their histories. I was intrigued by the myriad of colorful cultures and traditions, and I felt for the plight of the third world countries within – the unkindness of colonization, tragic dictatorships, and poverty in what seemed like a majestic continent. How was it that I could be raised lacking nothing, in a country with free education, a surplus of food, and access to medical care, and in other parts of the world people were dying from disease and starvation every day? Hailing from a mostly white, small Dutch town in western Michigan, I yearned for the day I could leave and expand my horizons and global knowledge. I looked forward to meeting and building relationships with those who were raised differently, and in different parts of the world, than me. In 2009, an Africa-based non-profit, called Africa Mission Alliance, spoke at my church and I was overwhelmed with the desire to work with them on a volunteer trip in eastern Africa. 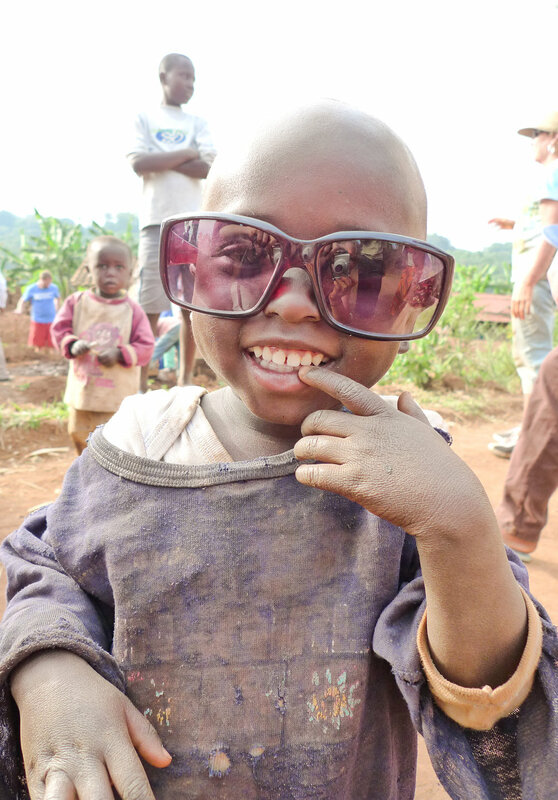 AMA’s focus was in Rwanda and they worked to bring self-sustainability to orphans and widows in Butare and Kigali through education, small business development, village planning, and child sponsorship. The memories and feelings from that experience almost 10 years ago have yet to lose their impact on me. A short term volunteer trip tends to affect and inspire the volunteers much more than it actually helps the native people of the region. It serves to ignite a different way of seeing and thinking about the world and its people, which can stick with one for life, as it has for me. Our actual service efforts on the trip had minimal local impact. 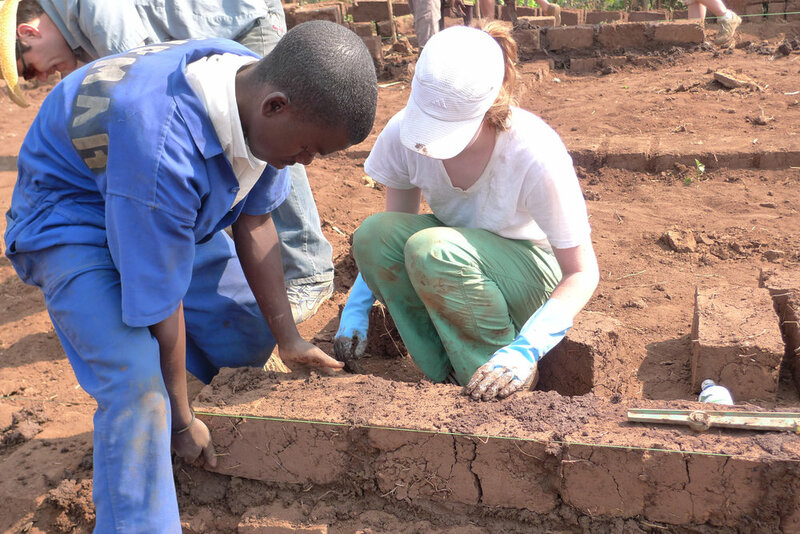 We spent a few days together in mass manual labor to lay the foundations of a home for a widow, but most of our time was spent playing with school children that attended the AMA funded schools, and learning about the Rwandan culture. While at the time, this frustrated me (I had envisioned doing so much more), the months following left me reflecting on the trip, my life, and my God-given purpose. When we were playing with and feeding the rural street children (those not fortunate enough to attend school) so physically and spiritually malnourished, when I was climbing up and down a crudely uncultivated hill carrying 40 pounds of water, exhausted beyond belief, I felt more alive than I could ever remember feeling. I thought this is truly what God intended for us. This is the way we are supposed to live our lives, serving and loving those in need, exerting all of our energy and falling down exhausted in community together. It was a revelation to me at the time, and I have not been able to get that feeling, that incredible sense of purpose, out of my mind. I sponsor one of the little girls (not so little anymore!) that I met on the street in Butare and had her picture on my computer desktop for years. Every time I opened my computer I was reminded of what I want to live for, where I want my money to go, where my heart and ultimately God’s heart really is. My small monthly financial contribution pays for her education and also provides proper nutrition and basic needs to her family. This charming little girl had so much life and personality, the whole team couldn’t help falling in love with her. I felt in my spirit that this was a girl who needed a chance in the world, who needed opportunity so she could be the successful woman I knew she could be. And this is so for every child in Rwanda, in Malawi, in Africa, in every nation around the world. They just need somebody to care, to provide the opportunity, a chance to succeed. This is why I’m so excited to be a part of what RiseUp Malawi is doing. Every donation we receive goes directly towards educational scholarships and livelihood support for the children of Mangochi; to equip them with the tools required to create lasting change in their communities. According to the UN.org, obtaining a quality education is the foundation to creating sustainable development. Sadly, more than half of the world’s children that have not enrolled in school live in sub-Saharan Africa. Though we may not always get those feel-good vibes that come with witnessing the immediate results of our action, by financing education and encouraging performance, innovation and creativity, we can put a stop to the cycle of poverty one child, village, city, nation, at a time. Africa Mission Alliance Rwanda Team. 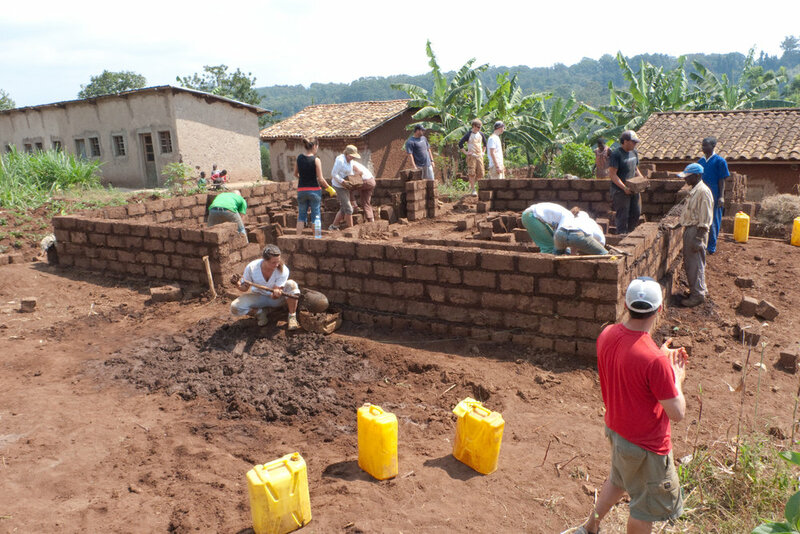 The hard manual labor of constructing a house out of brick. The author spending time with Rwandan children. Why do you travel? Most of us would say we travel to "get away" for a little while, to find some time to relax and put our phones away (but does this ever really happen?). Or for some of us we travel to experience a new culture and do something we haven't done before. And while we often find ourselves relaxing and exploring, we tend to do so buffered behind the walls of an all inclusive resort or the filter of a trained tour guide. We have a conversation with a "local," buy a trinket from an indigenous child, get dirty on a rustic boat ride or trek deep into the real [insert country name] and then return home at the end of the day to our safe white sheets and stocked fridge. We think we are experiencing the culture of our destination, but are we really?